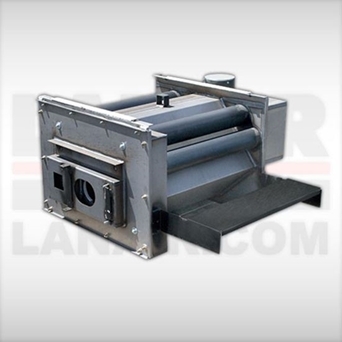 2791 - COUPLER PUMP J 2-1/2"
Coupler used to connect J-Pump to Pump motor. All models with J Pump. 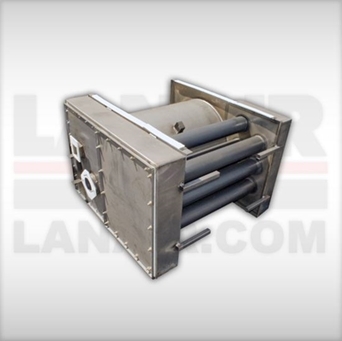 Replacement combustion chamber/heat exchanger for Model HI 260 only. 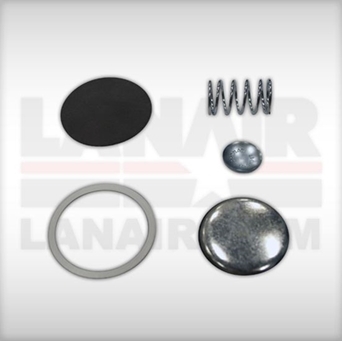 All of the gaskets required to reseal the Combustion Chamber after cleaning is performed. Models HI180/260 DHI300. 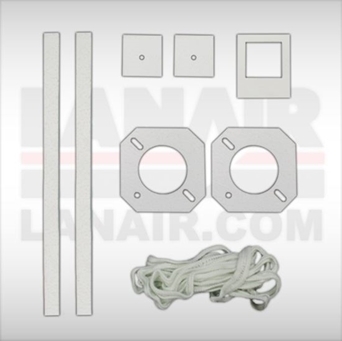 Brick and all gaskets for Models HI240/320 Only. 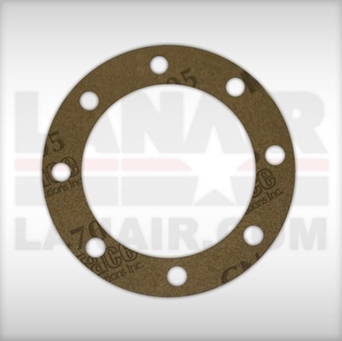 All of the gaskets required to reseal the Combustion Chamber after cleaning is performed. 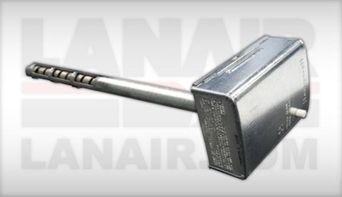 Model HI320 only. 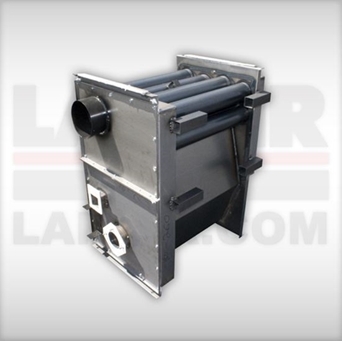 Replacement Combustion Chamber/Heat Exchanger for Model HI 180 only. 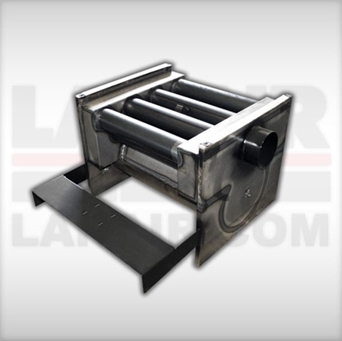 Replacement Combustion Chamber/Heat Exchanger for Model HI 320 only. 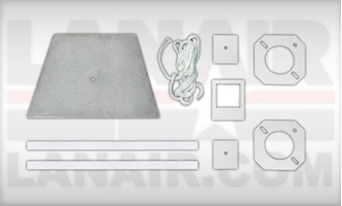 Includes 1 Brick as well as all of the Gaskets for the Combustion Chamber. For Models HI180/260 only. If 2 brick are needed order 1 2666. 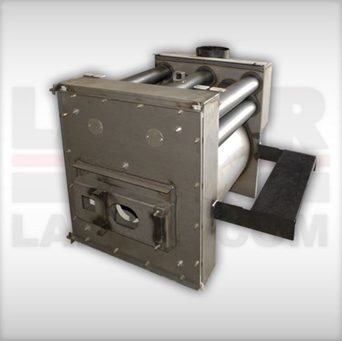 Replacement Combustion Chamber/Heat Exchanger for a Model HI 140 UL only. 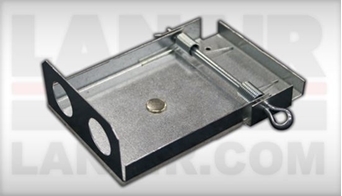 Includes 1 Brick as well as all of the Gaskets for the Combustion Chamber. For Models HI140 only. 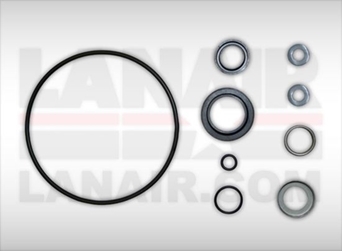 All of the gaskets required to reseal the Combustion Chamber after cleaning is performed. 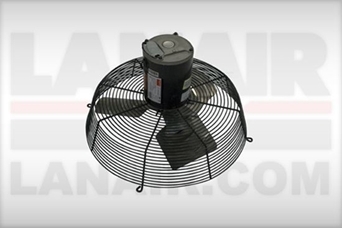 Models MX150/200 MXD200. 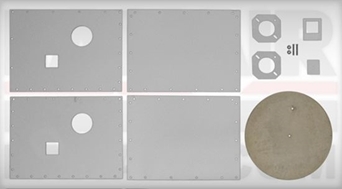 Brick and all gaskets for Models MX250/300 Only. 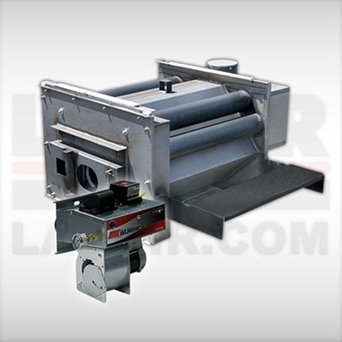 Replacement Combustion Chamber/Heat Exchanger for a Model MX 250/300 only. 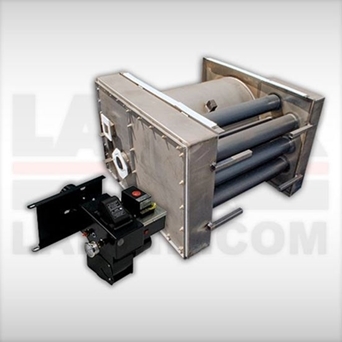 Replacement Combustion Chamber/Heat Exchanger for a Model HI/MI 100i only. 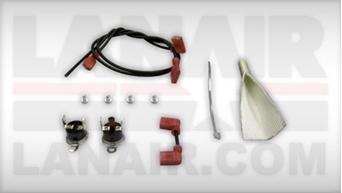 One piece ignitor and bracket for all FI/HI/MX models. 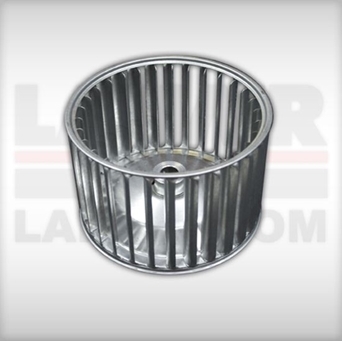 Strainer pan with cleanable 80 mesh screen for all 195/215 gal Tanks. 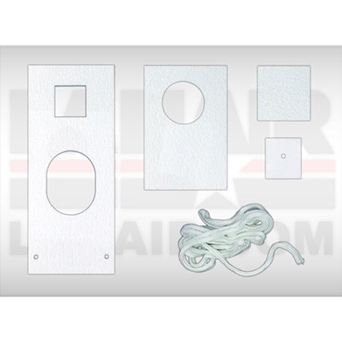 Gasket used between the Burner and the Cabinet in all MX Models. 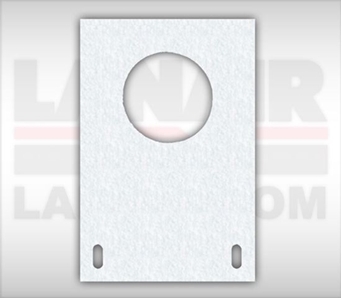 Gasket material used to seal inner Combustion Chamber Doors. Must be replaced after annual cleaning. 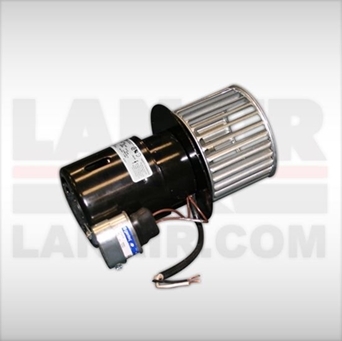 For models CA/FI/HI (except HI320)/HID/MX. Price per Foot. Fan assembly for CA/FI/HI models. NOT Ductable 115V. 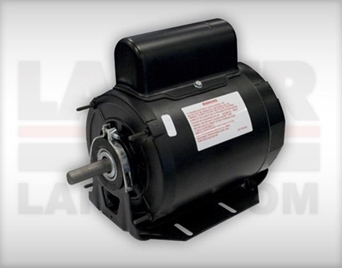 Replacement Pump Motor for all CA/FI/HI/MX Models. 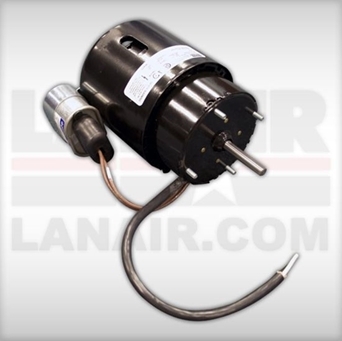 Combustion Blower Motor for FI/HI Model Burners 115 V.
Replacment Fan motor for all MX150/200 Models with 5 Blade Fan. 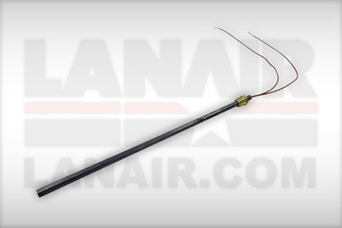 See PN 8711 for those with a 3 Blade Fan. 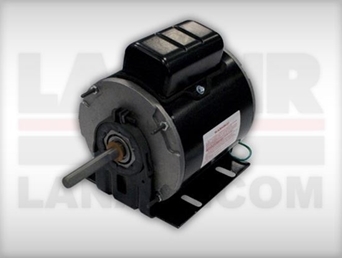 Replacement Fan Motor for Models MX250/300 with 5 blade Fan Blades Only. 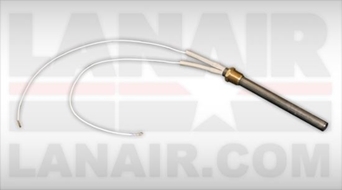 Quick Disconnect Cable 5 Pin that runs from the Electrical Box to the Burner on a Model HI180/260 DHI300 Only. 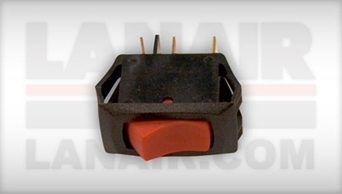 Replacement Terminal Block for all FI/HI/MX Burners. 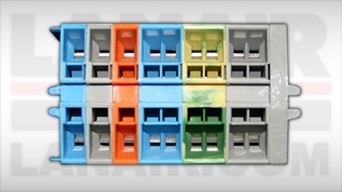 Replacement Terminal Block for all FI/HI/MX Electrical Boxes. 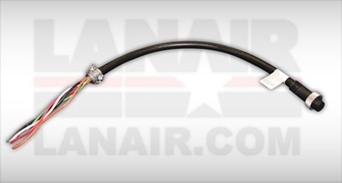 Quick Disconnect Cable 5 Pin that runs from the Electrical Box to the Burner on a Model HI320 Only. 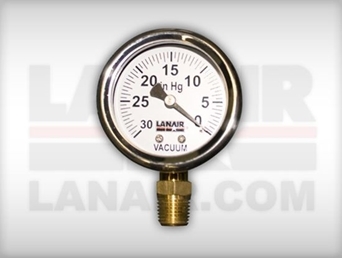 Replacement Vacuum Gauge for all FI/HI/MX models. 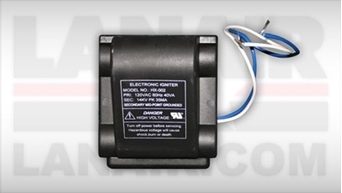 Replacement Fan Limit Control for all CA/FI/HI/MX Models with the exception of the MXD 300. 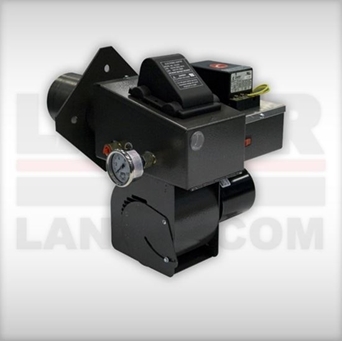 Replacement Fan Limit Control for Model MXD 300 only. This item has been discontinued. 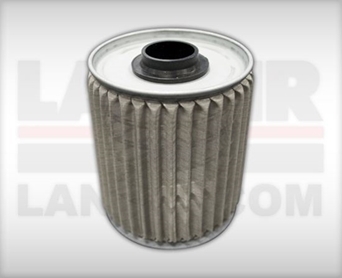 See below for replacement part. 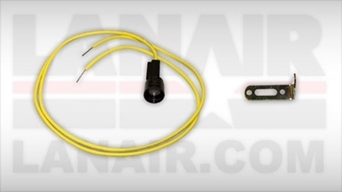 Replacement Oil Gauge for all FI/HI/MX Models with the exception of Boilers. 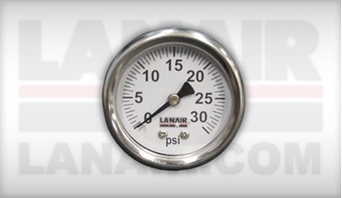 Replacement Air Gauge for all CA/FI/HI/MX Models. 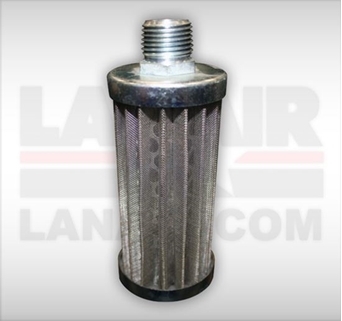 Replacement 5 Pin Receptacle for all /MX Burners. 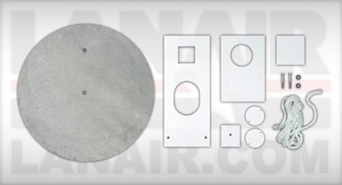 Gasket used between the Burner and the Cabinet in all FI/HI Models. 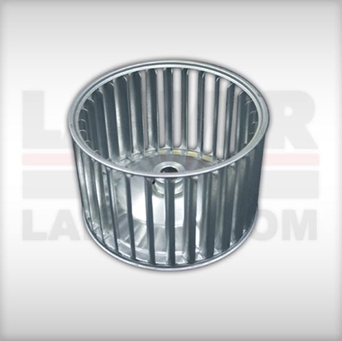 Strainer used in the bottom of the pick up line in the oil tank connected to the check valve. All Models. 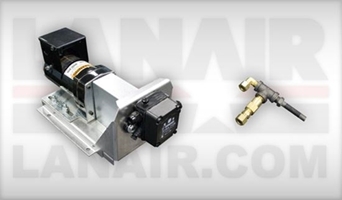 Coupler used on all pump assemblies on all Models except those using a J Pump. 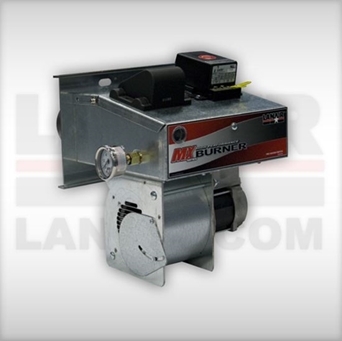 Control used on all burners all Models. 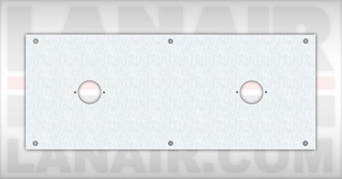 Functions as a safety switch and is to be used in conjunction with a Cad Cell and Thermostat 115V. The Cad Cell senses the flame and works in conjuntion with the Oil Primary Control. 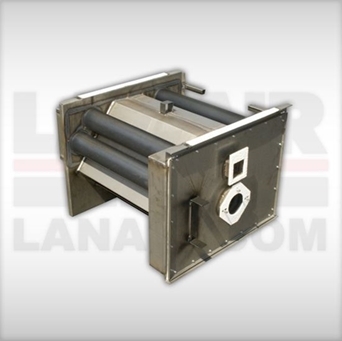 Replacement Cartridge heater is used in the lower block of the preheater assembly to heat the oil 115V. 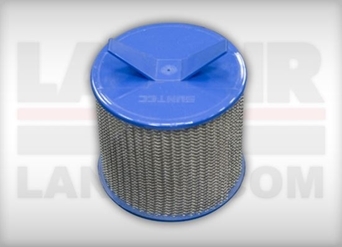 Includes all Gaskets and O-Rings for Combu brand Primary Strainers. 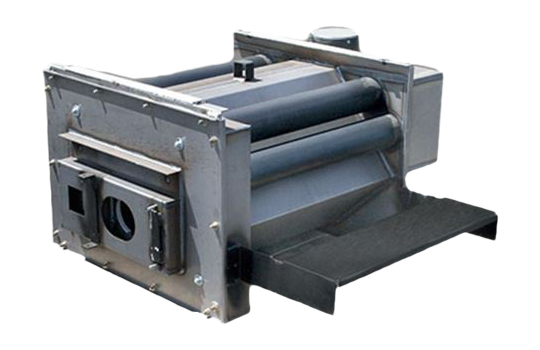 All Models with Combu Strainer. 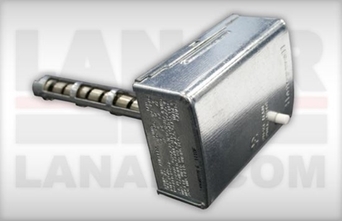 Coupling that attached Oil Line and Gauge to the side of all FI/HI/MX Burners. 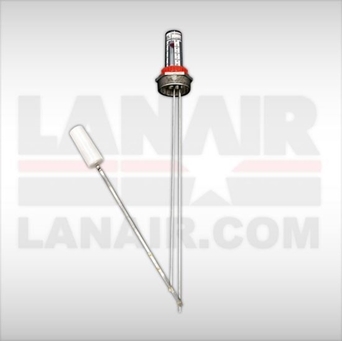 Low voltage Thermostat for all CA/FI/HI/MX Models. 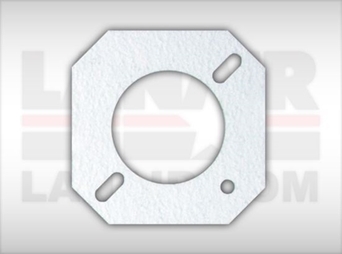 Gasket for all Models with Suntec J Pump Heads. 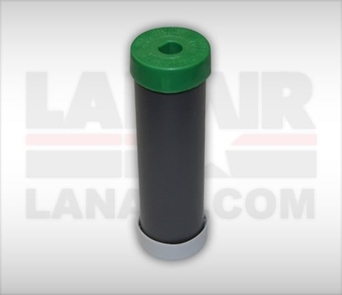 Internal screen used in all Suntec J Pumps or large pump heads. 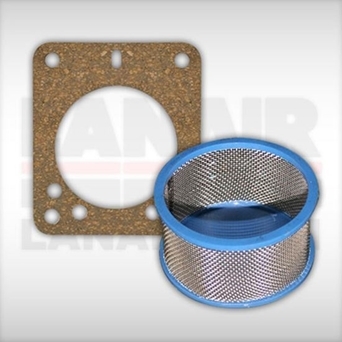 Requiers a new gasket when replaced. 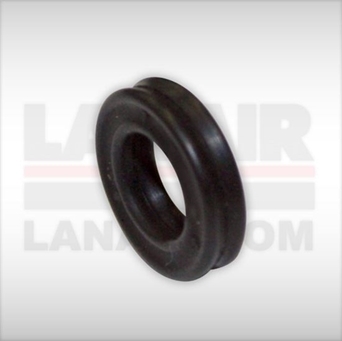 Large O Ring used in the Combu Primary strainer all models. 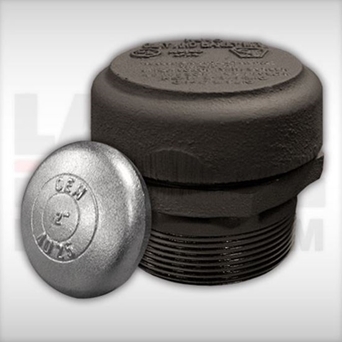 Replacement Burner. Price reflects a core return. 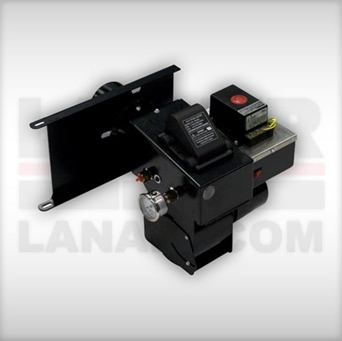 Upgrade Metering Pump Assembly for all Model MX200 heaters with a By-Pass Regulator. 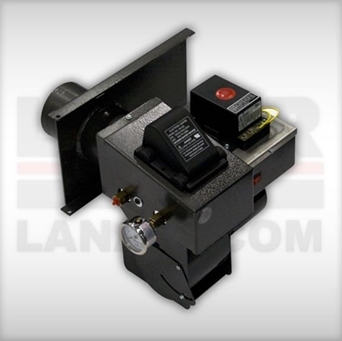 Our HI260 Platinum Service Package Includes a complete burner assembly and chamber for a Lanair HI260 Waste Oil heater, ready to install! Price reflects a Burner core return. 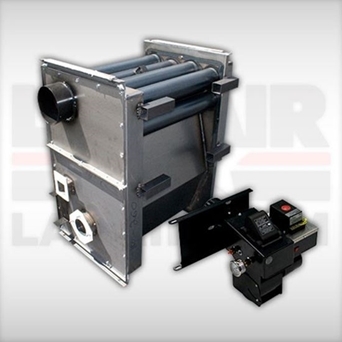 Our HI180 Platinum Service Package Includes a complete burner assembly and chamber for a Lanair HI180 Waste Oil heater, ready to install! Price reflects a Burner core return. 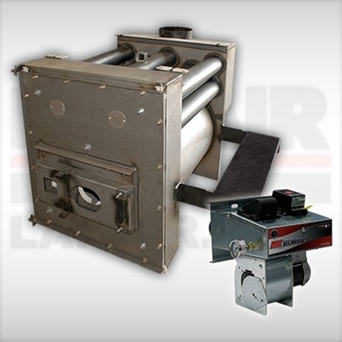 Our HI140 Platinum Service Package Includes a complete burner assembly and chamber for a Lanair HI140 Waste Oil heater, ready to install! Price reflects a Burner core return. 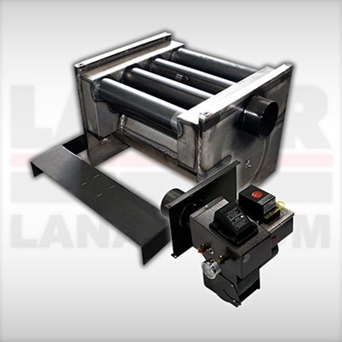 Our MX150 / MX200 Platinum Service Package Includes a complete burner assembly and chamber for a Lanair MX150 / MX200 Waste Oil heater, ready to install! Price reflects a Burner core return. 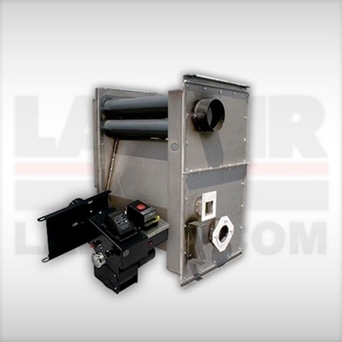 Our MX250 / MX300 Platinum Service Package Includes a complete burner assembly and chamber for a Lanair MX250 / MX300 Waste Oil heater, ready to install! Price reflects a Burner core return. 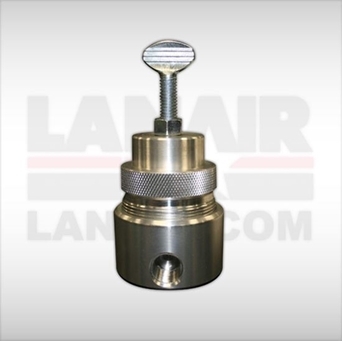 Tank Gauge is used with the Lanair 215 Gal Tank. 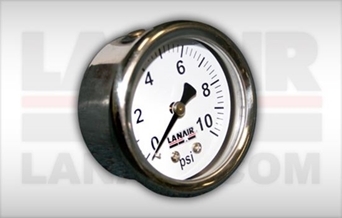 Allows you to see the fuel level at a glance. Combustion Blower wheel connected to the combustion Blower Motor. 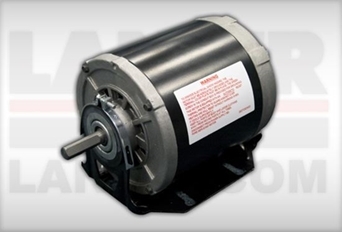 MX Models only 1/2" Shaft on motor. 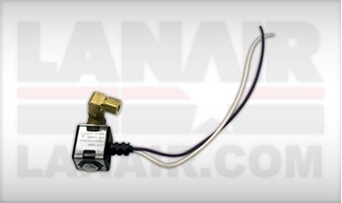 Replacment Air Solenoid for all FI/HI/MX Models 115V. 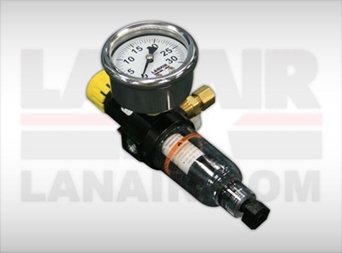 Secondary Air Regulator including Gauge used on all Models. 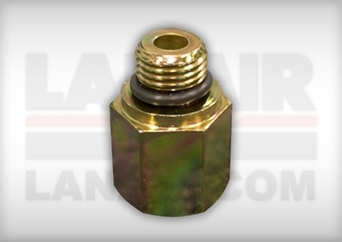 Replacement clear plug used on the rear of all FI/HI/MX models. 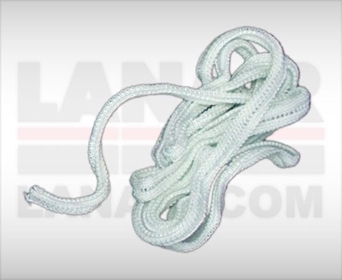 Quad ring is used on the Nozzle of all FI/HI/MX Models. 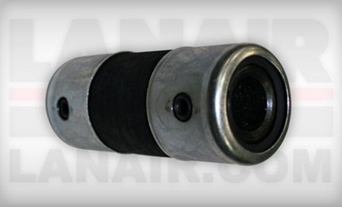 Replacement Cartridge heater is used in the upper block of the preheater assembly to heat the air 115V. 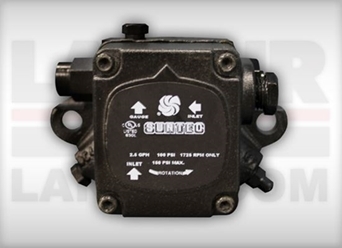 The By-Pass Regulator is used to regulate fuel pressure on Models FI/HI/MX with the exception of thos using Metering Pumps. 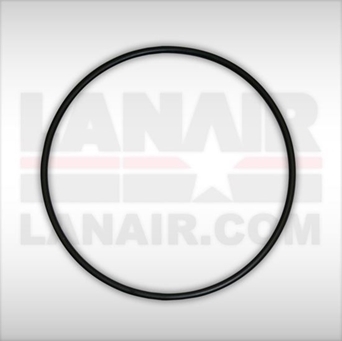 Replacement Nozzle and Quad Ring for Model MXB400 only. 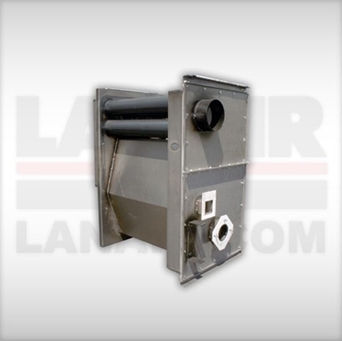 Complete Preheater assembly Includes Both Block, Ignitor, Cartridge heaters, Nozzle, Snap discs, and Turbulator. For Models FI/HI180/260/100/DHI300 Only. 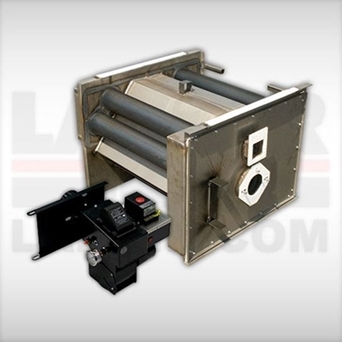 Complete Preheater assembly Includes Both Block, Ignitor, Cartridge heaters, Nozzle, Snap discs, and Turbulator. For Models HI140/320/MX Only. 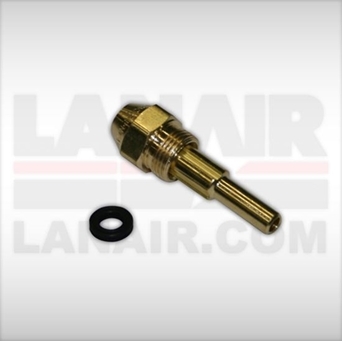 Replacement Nozzle and Quad Ring for Models HI180/260/DHI300/HI/MI100i/140i Only. 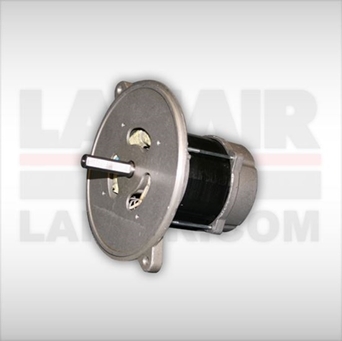 Replacement Turbulator for all FI/HI/MX Models. 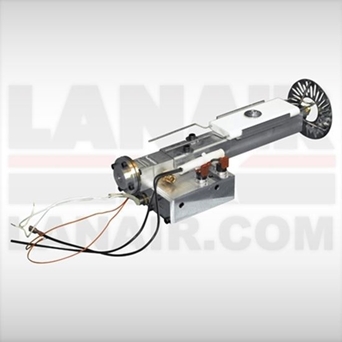 Combustion Air Blower Assembly includes Motor and Blower Wheel for all FI/HI models. 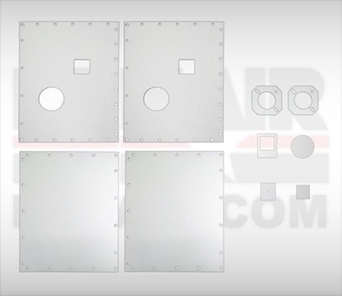 Rebuild kit for large aluminum By-Pass Regulator. 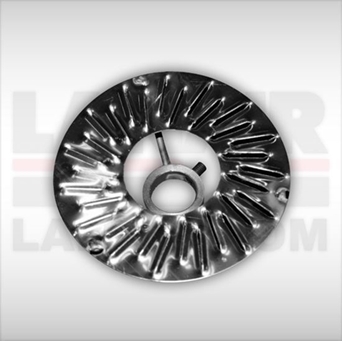 Replacement Blower Wheel for FI/HI models only. 3/8" Shaft on motor. 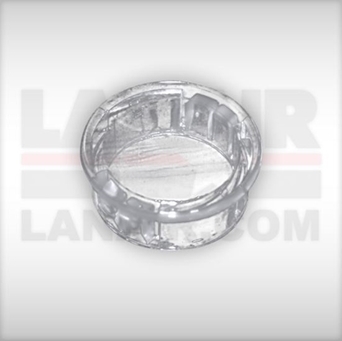 Replacement Nozzle and Quad Ring for Models HI140/240/320/ MX/MXB250 only.